Our persistent efforts in developing unique and innovative designs for ventilation systems have made Zenith Enterprises one of the leading manufacturers of operable and fixed Aluminum louvers in India today. Our designs meet not only architectural and client requirements but are also designed for safety as well as endurance. Established in 1975 we are also the leading manufacturers, suppliers and exporters of sliding door fittings and channels in India. 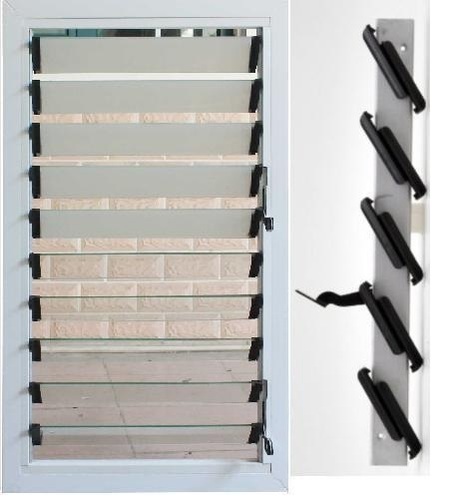 Apart from Louvers our Product portfolio today also consists of sliding door fittings, sliding folding door systems, wardrobe slides, glass door sliding and aluminum profiles for sliding door channels, interlock glazing and kitchen cabinet shutter profiles.